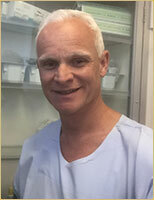 Dr Talbot completed Medical training and his Intern year in New Zealand before starting work at St Vincent’s Hospital Sydney at the end of 1993. After completing his basic surgical training in 1996. Dr Sandroussi graduated with honours from the University of Sydney in 1999. He undertook General Surgical training at Royal Prince Alfred Hospital. During his surgical training, he successfully completed a Masters in Medical Science at the University of Newcastle. 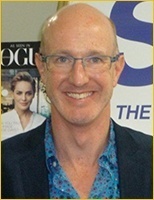 Associate Professor Wilson graduated from the University of NSW Medical School in 1988 with first class honours. He completed resident and basic surgical training at St Vincent’s Hospital and then moved to Prince of Wales hospital to begin the Royal Australian College of Surgeons training program. 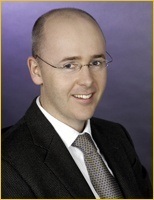 Dr Tim Wright is a specialist general surgeon completing his training in the UK and Australia in General and Laparoscopic surgery. 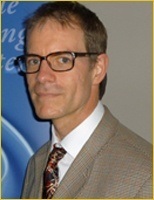 Dr Wright has a special interest in Advanced Laparoscopic techniques performing Obesity and other general surgeries and has an extensive experience over 20 years with all common weight loss operations- Gastric banding, Sleeve gastrectomy and Gastric bypass. 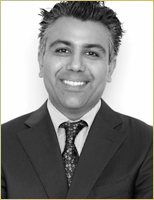 Dr. Jason Maani is an experienced General, Upper GI and Bariatric Surgeon practicing in the eastern suburbs and inner south of Sydney. Dr. Maani is fellow of the Royal Australasian College of Surgeons.